Breaking news. Measles and mumps protect against heart attack and stroke! 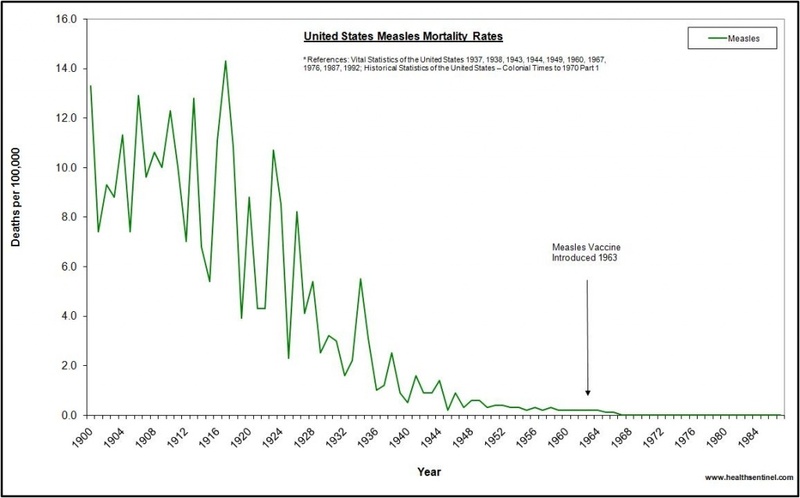 Could the mass vaccination program of the U.S. lead to an explosion of heart attacks? Myocardial infarctions are already the leading cause of death in the world today. The situation could get much worse. Can Food Sovereignty Laws Protect Local Farms from Annihilation?